Old Cricket tells his missus why he can't fix the roof -- "I woke with a creak in my knee, dear wife." He tells Cousin Katydid why he can't pick berries -- "I woke with a creak in my knee and a crick in my neck." He tells Uncle Ant why he can't harvest corn -- "I woke with a creak in my knee, a crick in my neck, and a crack in my back....I'm off to see Doc Hopper." But before he gets there, Old Crow comes calling. "Caw-caw-caw," he says, hungrily. And caw is one C-word Old Cricket can't relish. The creators of Sailor Moo present a second critter comedy, full of wordplay and antic animation. 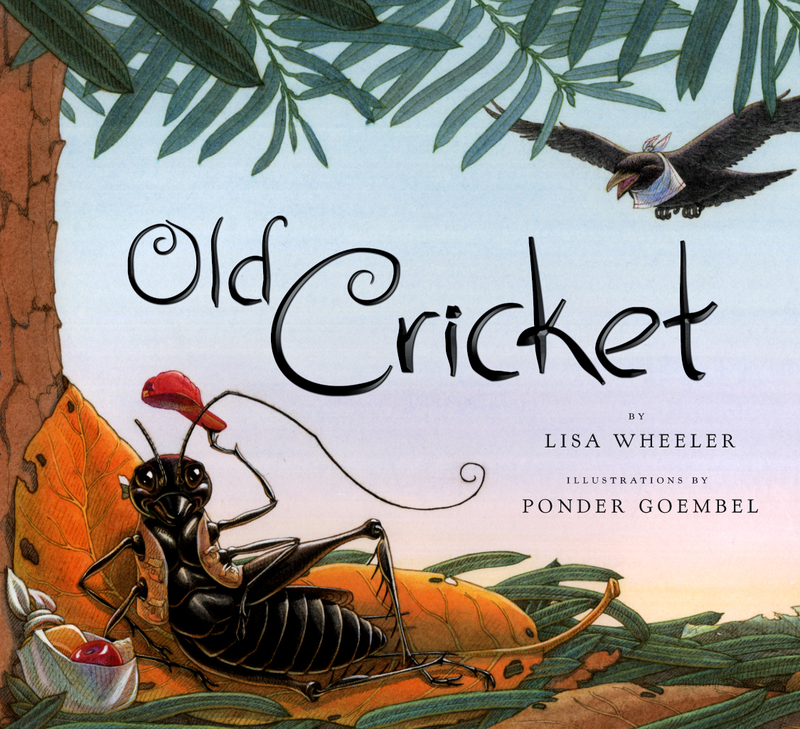 Lisa Wheeler has written many books for children, including The Pet Project, illustrated by Zachariah OHora; Spinster Goose, illustrated by Sophie Blackall; and People Don’t Bite People and People Share with People, both illustrated by Molly Idle. She lives with her family in Addison, Michigan. Visit her online at LisaWheelerBooks.com. 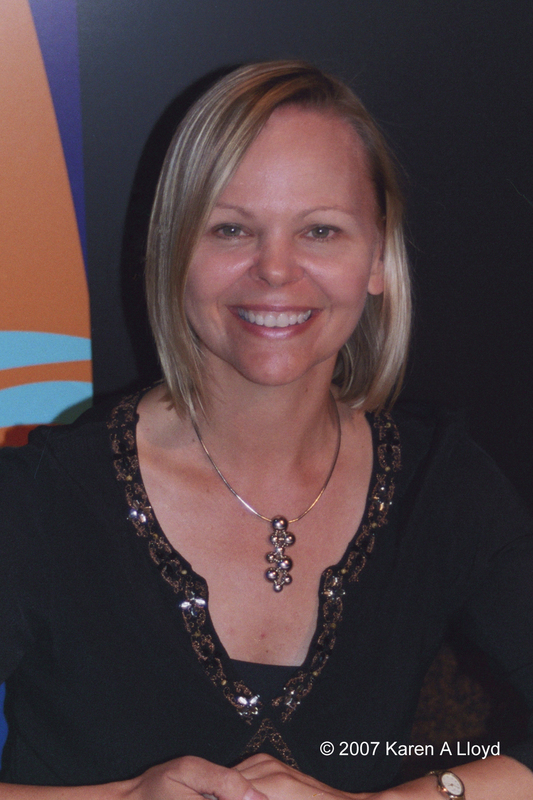 Ponder Goembel has illustrated eight books, including two others by Lisa Wheeler, Old Cricket, a School Library Journal Best Book of the Year, and Sailor Moo; A Basket Full of White Eggs, by Brian Swann; and The Night Iguana Left Home, by Megan McDonald. She lives in Bucks County, Pennsylvania, where the 2005 floods threatened to wash away the nearly finished paintings for this book. Her Web site is www.pondergoembel.com.